The dramatic rise and fall story - the failure of the Mall of Memphis could be considered a microcosm that parallels and predicts the possible impending failure of the City itself, for it is following much the same path though on a longer timeline. Just as the mall flourished, then emptied it's stores to became a hollow shell, so is Memphis itself...hollowing out. Downtown Memphis is actually on the rise after decades of decay. But everywhere else, Memphis is losing the middle class in droves. Hollow Memphis. All the counties surrounding Memphis/Shelby County in Tennessee and bordering counties in Arkansas and Mississippi are booming with the exodus of Memphis. The Mall clearly demonstrates what happens when nothing is left but a shell - When our namesake Memphis on the Nile was abandoned, it became a source of stone for the surrounding settlements. That's the fate that befell our Mall and perhaps awaits our City. 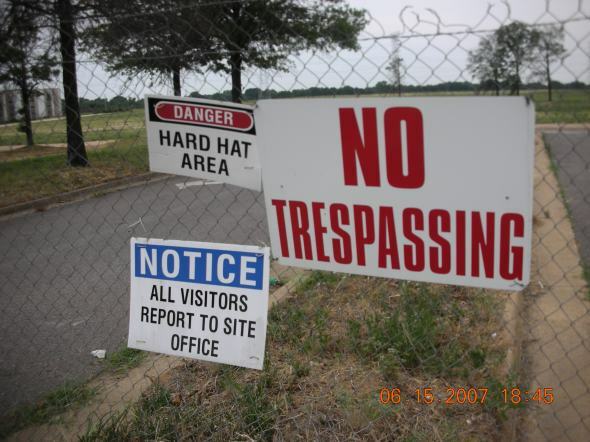 Memphis government and Memphis business leaders must work to prevent this sad fate, but unfortunately neither group has done anything to inspire the public with confidence in many years. We have a large number of politicos who actually claim that God himself wants them in office. Many other apparently feel that God wants them to be rich too, and to get that way at the expense of the city, it's future and it's citizens. If God truly wants these clowns in charge, it makes you wonder what God has got against Memphis? Ancient Memphis was also known in Ancient Egypt as Ankh Tawy ("That which binds the Two Lands"), thus stressing the strategic position of the city between Upper and Lower Egypt. 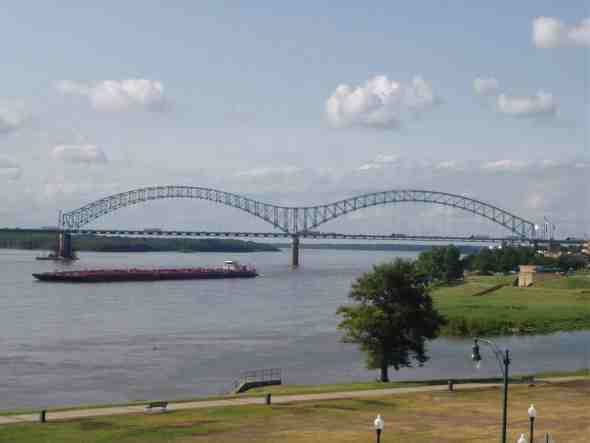 It's ironic that our Memphis is divided into two lands also; black and white, government and business. What is it about a building being torn down that strikes a sad note in so many of us? I think it has something to do with our perception of things that seem so permanent - and how disconcerting it is to see them just crumble away. Some parallels to life, I guess..... kinda deep for a mall! I'm a Buddhist, and the theme of clinging to our (very false) perceptions of permanence is an important part of our system. I think you've hit it right on the head: it's just the letting go of good memories that's a bit difficult. It's a sad reality that not all memories of the mall are good. Some people were understandably happy to see the Mall of Memphis go. Sometimes darkly known as the "Mall of Murder", it was not always a source of pride for Memphis, especially in the waning years. For a time though, it was "the" place to be in the Mid-South. Many holidays seasons found the parking lots completely full. In the end, it just seemed a little sad to say goodbye to the mall - even though I had not been inside it in years....like most people, I guess. Happily, a number of people have shared their memories, pictures and stories about the mall here. One day soon, the Mall will just be a distant memory. Future generations, even the current generation may never know it existed. There is not likely to be a roadside historical marker on American Way that reads "Here, once stood the Mall of Memphis - for a time it was a good place to be." That's why we are here. On Christmas Eve, Tennessee's Mall of Memphis earned the dubious honor of being the largest shopping mall ever to close its doors. 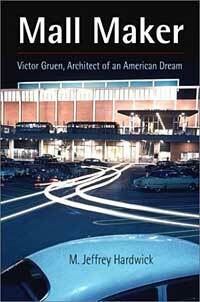 If, years from now, we come to recognize this closing as a turning point in the history of American retailing, it will mark the end of an era that began partly in the late 19th century with the great Chicago architect Daniel Burnham and peaked in the 1950s with a socialist designer from Vienna, Victor Gruen. These men are the subjects of two new books that push us to think about how to create engaging spaces in our sprawled cities. So, if you have a memory of the mall, we need YOU to contribute today. The Memphis Flyer says we are "waxing poetic about the mall’s heyday in the 1980s" - and that's true, I guess. 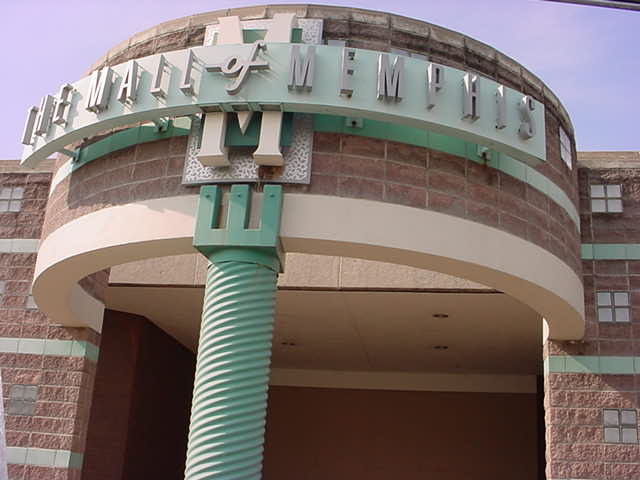 "Mall of Murder", "Mall of Memories" - "Mall of Marriages" - The Mall of Memphis. What do you remember?